Alibaba Cloud technology could provide innovative solutions to issues Japan’s capital city is tackling ahead of hosting the Olympic Games, said Eiji Uda, chief technology and innovation officer for the Tokyo 2020 Organizing Committee. The Tokyo 2020 official said that Alibaba Cloud, for example, could help organizers with traffic-management and tourists. 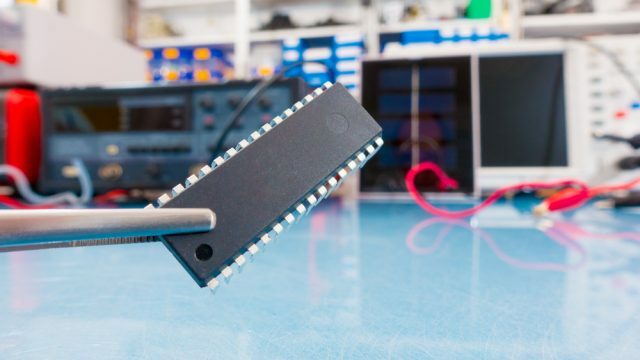 “Alibaba has a great technology capability and is excellent in building basic infrastructure. 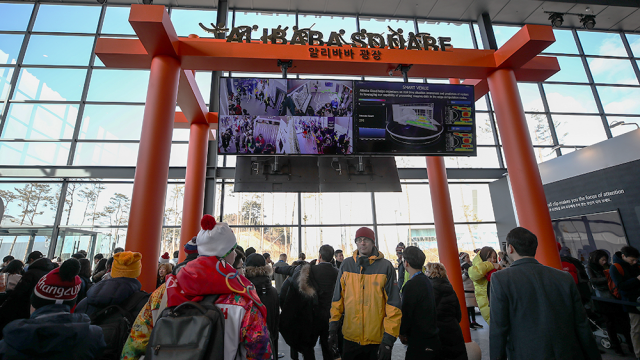 I believe we can integrate our ideas and create a smarter city to improve our fans’ experiences,” said Uda in an interview with Alizila last month at Alibaba’s Olympic Games Showcase in Pyeongchang, South Korea. The system is in place in six major cities in China. In Hangzhou, where Alibaba is headquartered, the system has helped increase traffic speed by 15% to 20% and shortened the time for an ambulance to reach the scene of an accident by 50%, from an average of 15 minutes to seven to eight minutes. Uda said organizers envision the entire city of Tokyo as part of the Olympic Games, instead of a single, fenced-in venue. That gives Olympic spectators a chance to enjoy the Summer Games, while being fully immersed in Japanese culture, he said. Eiji Uda, the chief technology and innovation officer for Tokyo 2020, speaks to Alizila about how Alibaba Cloud technology can help manage traffic flow during the Games. The logistics are complicated, though, because Tokyo is already one of the densest cities in the world. Add in a huge influx of visitors, athletes, media and related personnel for the Summer Games, and such ambition could be impeded by traffic that’s heavier than what the city currently experiences. To put it into perspective, Tokyo has a population of nearly 9.8 million, twice the size of New Zealand. 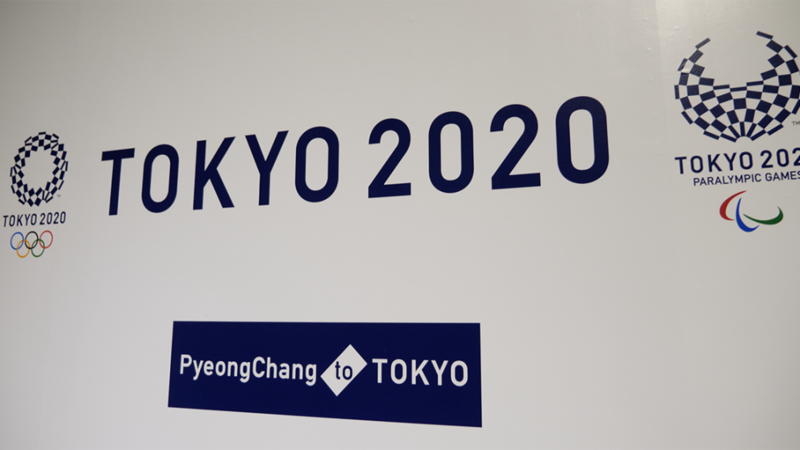 According to a Japan Times report, some eight million people are expected move around the city during the Olympics, and approximately 2.4 million people during the Paralympics. Uda said there are plans underway to utilize AI-powered translation services and other mobile applications to help non-Japanese speakers navigate throughout the city. He could see collaborating with a partner like Alibaba Cloud on the ambitious project. 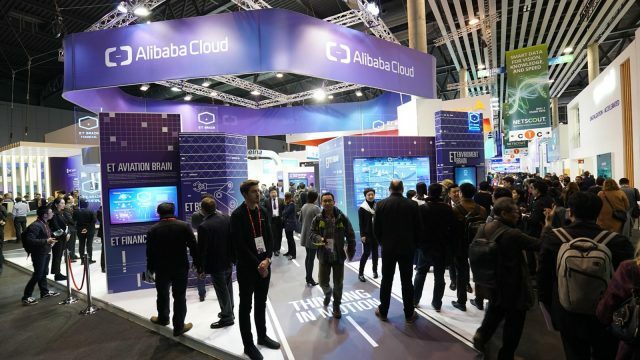 Alibaba Cloud said it’s exploring what its specific role could be in two year’s time. “We are currently in discussions with local and top partners on how to best optimize the overall experience, for fans both online and offline. 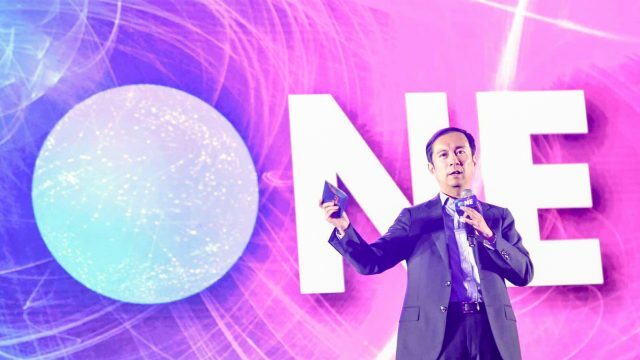 By leveraging our cutting-edge technology, we aim to provide a frictionless and high-tech digital experience for all,” said Joey Tan, Alibaba Cloud’s head of global strategic initiatives.